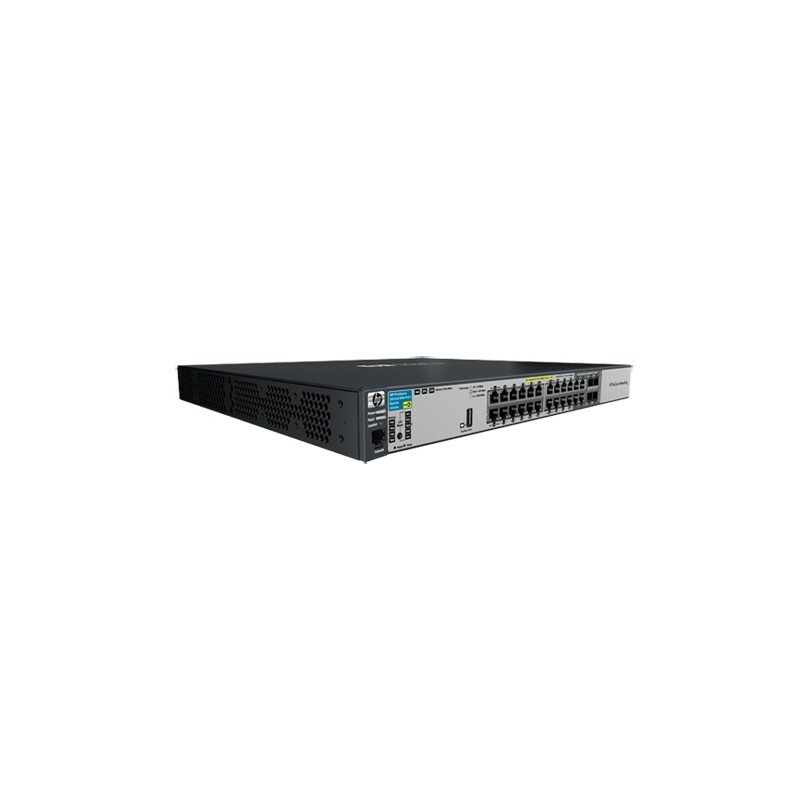 The HP 3500 yl Switch Series provides performance and ease of use for enterprise edge and branch office deployments that require PoE+. Based on a HP Networking ASIC, the 3500 yl has low latency with increased packet buffering and an optional module for 10GbE ports. 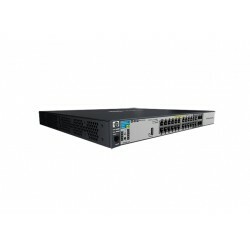 The 3500 yl has a robust Layer 3 feature set with IPv4 BGP, policy based routing, and IPv4/IPv6 OSPF, and can be seamlessly managed with the optional HP Intelligent Management Center (IMC) Software Platform. Software-defined Network (SDN) ready with support for OpenFlow. The HP 3500 yl Switch Series provides performance and ease of use for enterprise edge and branch office deployments. Full Layer 3 switch series for flexible deployment with 24- or 48-Gigabit Ethernet PoE+ ports with slot for modular 10GbE ports. Advanced Layer 3 feature set including IPv4 BGP, policy based routing, IPv4/IPv6 OSPF, and robust QoS.